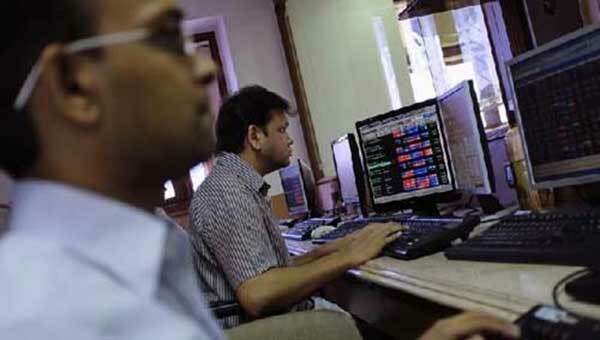 Mumbai, India (BBN) – The benchmark BSE Sensex and the NSE index Nifty were trading flat due to profit booking by investors in recent gainers amid mixed Asian cues. 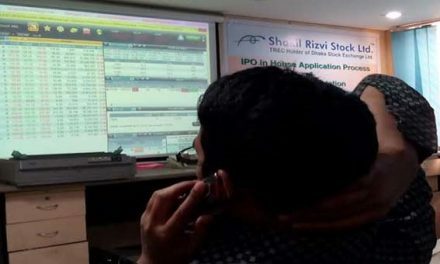 At 10.10am, the 30-share BSE index Sensex was down 5.31 points or 0.02 per cent at 28,463.44 and the 50-share NSE index Nifty was up 0.8 point or 0.01 per cent at 8,822.50, reports The Hindu Business Line. Among BSE sectoral indices, consumer durables index gained the most by 1.07 per cent, TECk 0.66 per cent, infrastructure 0.53 per cent and PSU 0.48 per cent. Top five Sensex gainers were Bharti Airtel (+2.08 per cent), GAIL (+1.82 per cent), HUL (+1.6 per cent), TCS (+1.3 per cent) and Bajaj Auto (+1.13 per cent), while the major losers were Hero MotoCorp (-0.82 per cent), ITC (-0.6 per cent), Cipla (-0.53 per cent), Axis Bank (-0.52 per cent) and Reliance (-0.49 per cent). The 30-share barometer fell 40.24 points or 0.14 per cent to 28,428.51 with metal, auto, FMCG and banking stocks trading in the red. The index had gained 313.19 points in the previous two sessions. The NSE Nifty also fell 8.85 points or 0.1 per cent to 8,812.85. Brokers said besides profit-booking by participants after recent gains, a mixed trend in Asian regions mainly influenced the trading sentiment. Asian share markets were mixed on Monday as political uncertainty globally kept the mood cautious, while the US dollar recouped early losses ahead of a busy week for Federal Reserve speakers. Turnover was light with US markets closed for the Presidents Day holiday. MSCI’s broadest index of Asia-Pacific shares outside Japan edged up 0.1 per cent and back towards a 19-month peak set last week.